excellent Tales of Heroes podcast. Helping you record Source Engine demos. 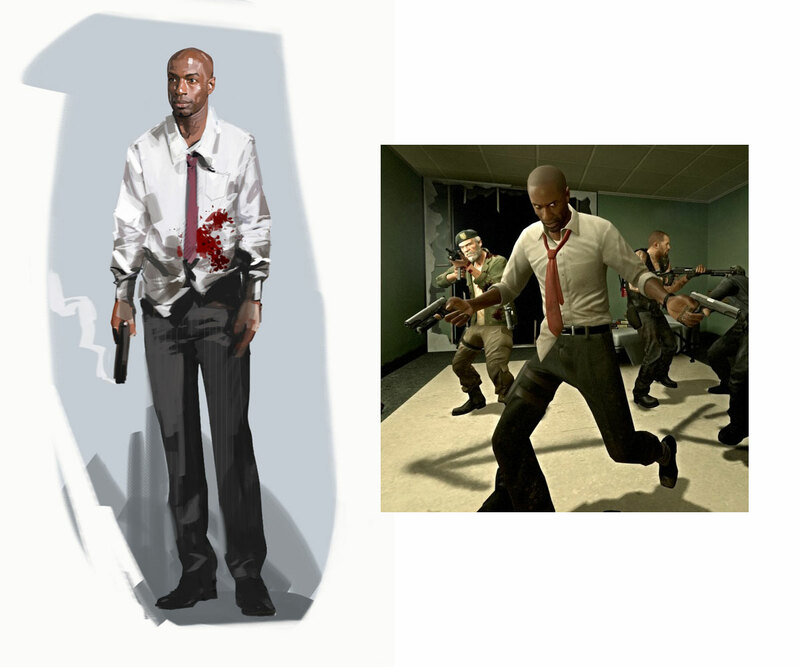 Pose inspired by the character 'Louis' from Valve's Left 4 Dead.